Ruka Souen Cosplay. 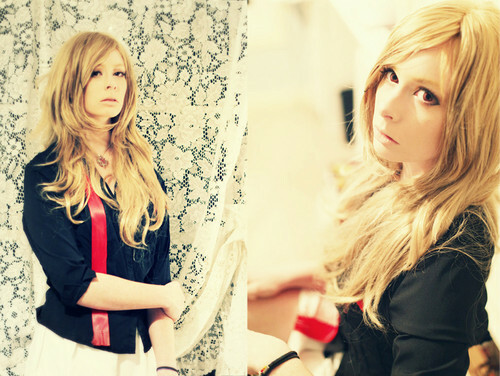 Ruka Souen cosplay O:. HD Wallpaper and background images in the Vampire Knight club tagged: vampire knight vampire knight anime cosplay ruka souen girl night class cross academy. This Vampire Knight photo contains cocktail mavazi, ala, cocktail dress, kutoboa, picha, headshot, closeup, and bustier. There might also be bare miguu, pantyhose, skintight suruali, skintight, akamzalia miguu pantyhose, suruali skintight, kuvutia, rufaa, hotness, mvuto, chemise, shimmy, kuhama, kuingizwa, teddy, and shift.